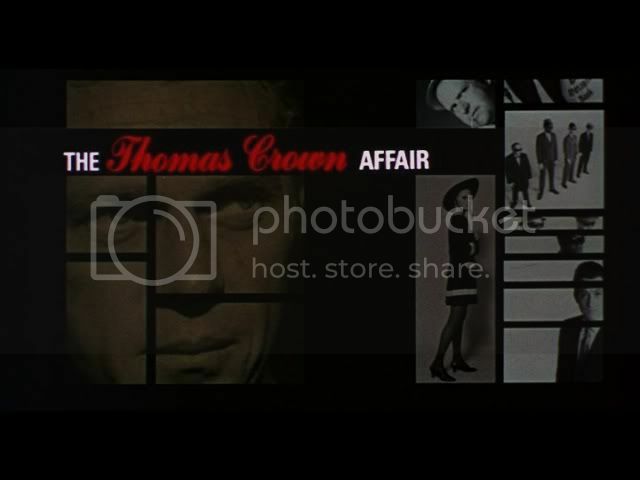 "A compendium and leading web resource of film and television title design from around the world. 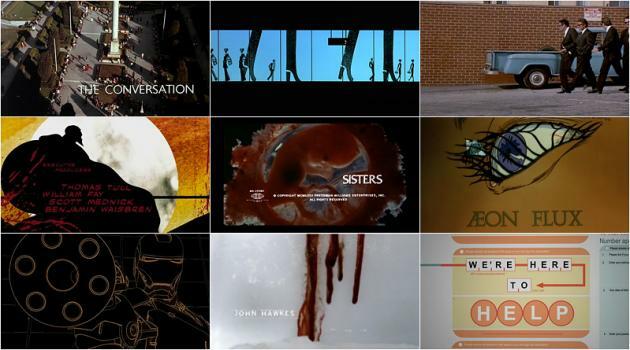 We honor the artists who design excellent title sequences. We discuss and display their work with a desire to foster more of it, via stills and video links, interviews, creator notes, and user comments." Fig.1 Ian Albinson, David Horridge, M. Keegan Uhl, Bill Simmon (2011). 'A Brief History of Title Design', Music: RJD2 "Ghostwriter"